We all love holiday traditions like putting lights on the house, wrapping gifts and baking your family cookie recipe that has been perfected over the generations, but other seasonal routines could use some sprucing up. This year, mix things up with creative cocktails to accompany any party or gift exchange. 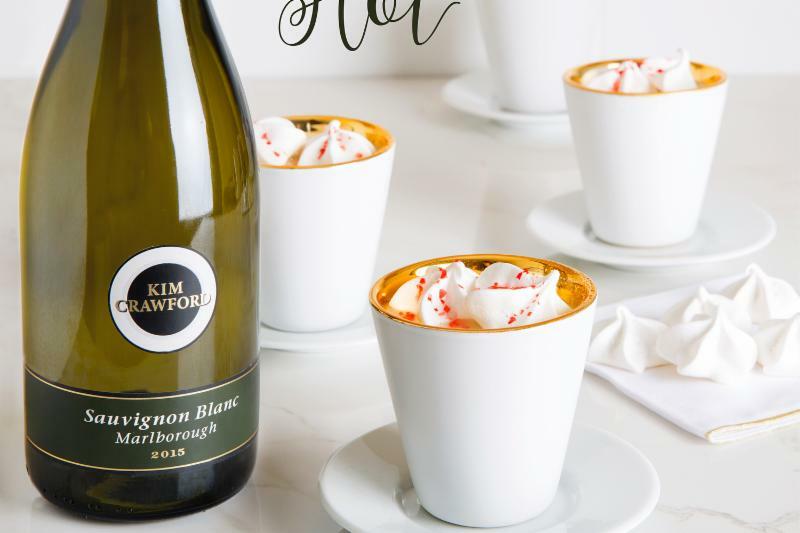 Instead of eggnog, try an eggnog latte, or switch up mulled wine for hot chocolate swirled with Sauvignon Blanc. Stir up a sugar cookie martini for a sweet spin on the standard drink, or pour a pitcher of spiked cranberry punch for a larger crowd. Pair your cocktails with festive treats and a side of cheer. After a long day of playing in the snow, warm up with an adult hot chocolate and treat your guests or family members to salty snacks such as pretzels, roasted nuts or a cheese board. 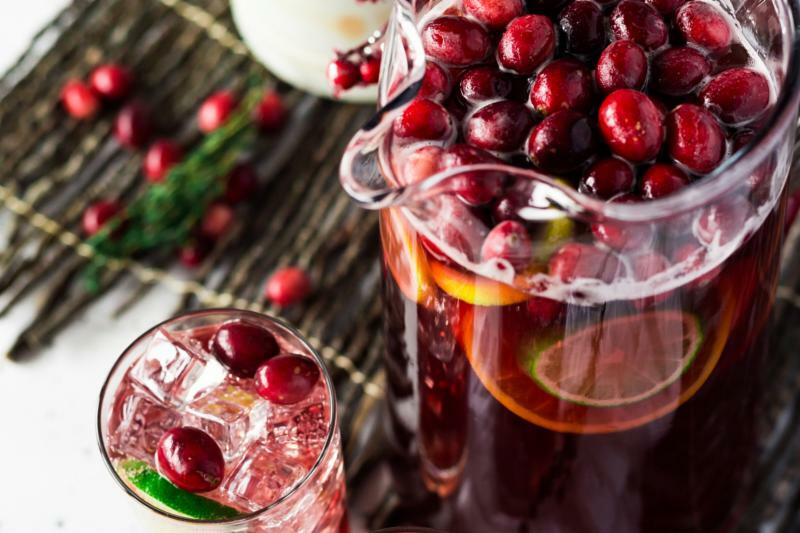 Dish your roast and vegetables alongside a drink with crisp winter flavors like cranberry or pomegranate, and reserve mint cocktails for spicier entrees such as curry or pad Thai. 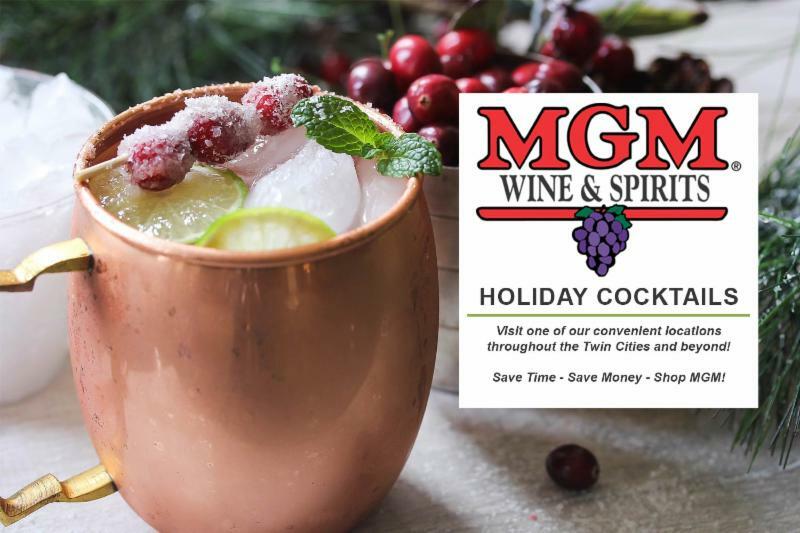 If you are planning on serving more traditional holiday beverages such as Eggnog or Hot Toddies, complement the warm spices in the drinks with gingerbread or cinnamon oatmeal cookies, or slice up fresh fruit like apples. No matter how you present them, your guests will love these modern twists on classic drinks. Or get creative and package a make-your-own version for a hostess gift or party favor. Don’t forget to leave one by the tree for our favorite holiday visitor! According to kitchen records, George Washington served an eggnog-like drink to visitors at Mount Vernon complete with sherry, rum and rye whiskey. 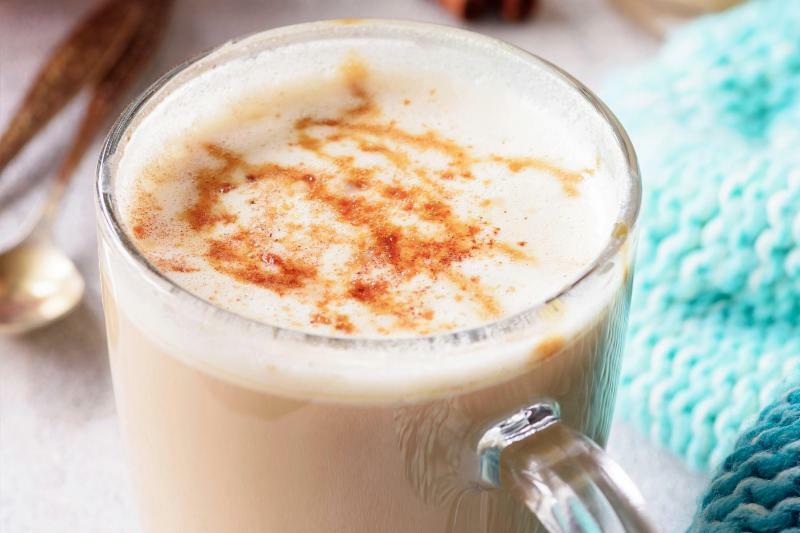 By the 19th century, eggnog was associated with the holiday season, a tradition that continues to this day. Prepare the coffee and stir in the light brown sugar. Warm the eggnog and pour into the brewed coffee. Top with a spoonful of whipped cream if desired and a sprinkle of nutmeg. 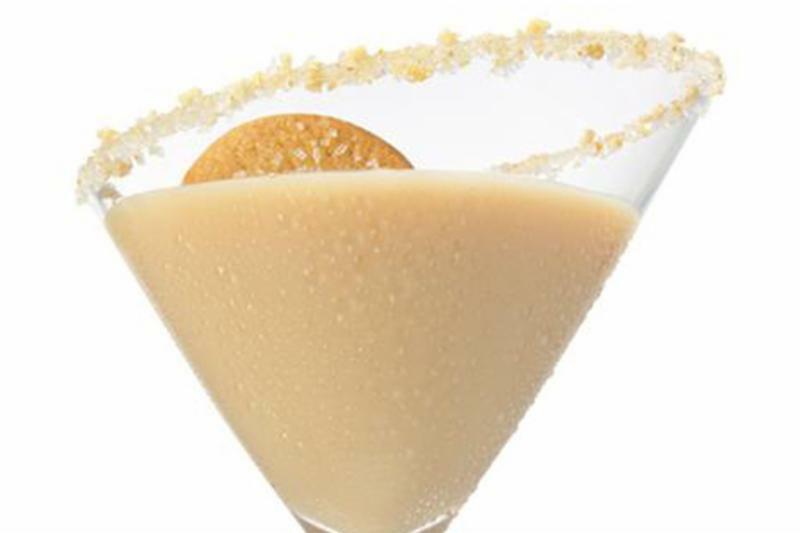 Combine ingredients in a cocktail shaker over ice, shake and strain into a Martini glass rimmed with crushed sugar cookie. Dust with grated cinnamon. Pre-warm an 8- to 10-ounce coffee mug. In a saucepan, combine white chocolate powder with hot water to make into a rich syrup. Add crème de cacao and Kim Crawford Sauvignon Blanc. Stir until ingredients are hot. Pour into pre-warmed mug. Garnish with white chocolate nibs and meringues floated on top just before serving. Create the pomegranate syrup by mixing POM juice with sugar. Once the sugar is fully dissolved, measure out ¾ ounce for one serving. 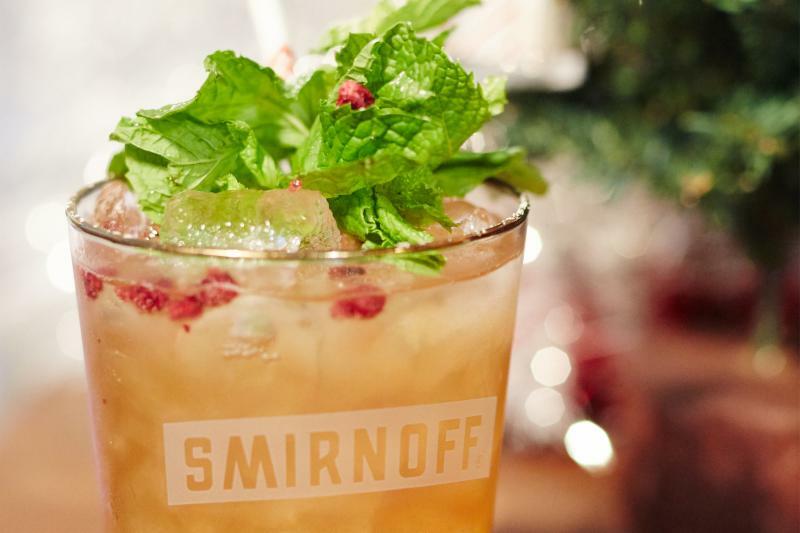 Muddle mint with the ¾ ounce of syrup, and add lemon juice and Smirnoff Peppermint Twist. Fill with ice and shake. Strain over ice in a rocks glass and top with club soda. In a large drink container add the cranberry juice, pineapple juice, lemon-lime soda and Smirnoff No. 21 vodka, stirring gently to combine. 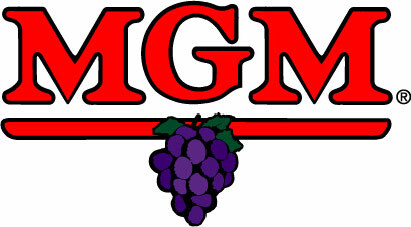 Toss in the optional fruits and serve chilled, or at room temperature served over ice.